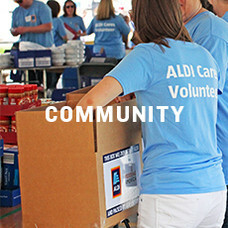 ALDI cares about our people, communities and world and our role as a business, working every day to help create a better world to live in. We want our customers to love grocery shopping as much as we do. It’s our job to make sure our customers can trust the products they buy at ALDI have been grown, caught or made with care for the environment and the people involved in bringing them to market. We are devoted to upholding the highest level of integrity and professionalism. 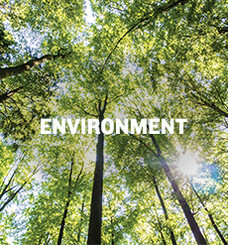 The ALDI Corporate Responsibility Principles (CR Principles) sum up the commitments we’ve made to our people and planet, and guide the day-to-day actions of all of our employees and business partners. 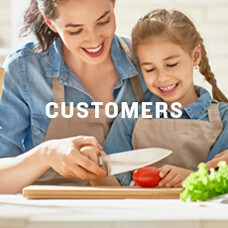 The ALDI U.S. Code of Conduct defines what our responsibilities are as people of ALDI for acting with integrity in our day-to-day interactions with those around us. These are internal guidelines and external statements of our commitment to responsibility. 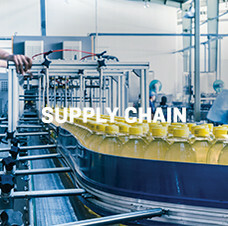 For suppliers, an integral part of the CR Principles are the ALDI Social Standards in Production, which define the minimum social standards applicable to our suppliers and other business partners throughout the entire supply chain. They are a mandatory component of the terms and conditions of all of our contracts and business orders. In addition, we are also proud to share our international CR efforts across the entire ALDI South group in our International CR Report.